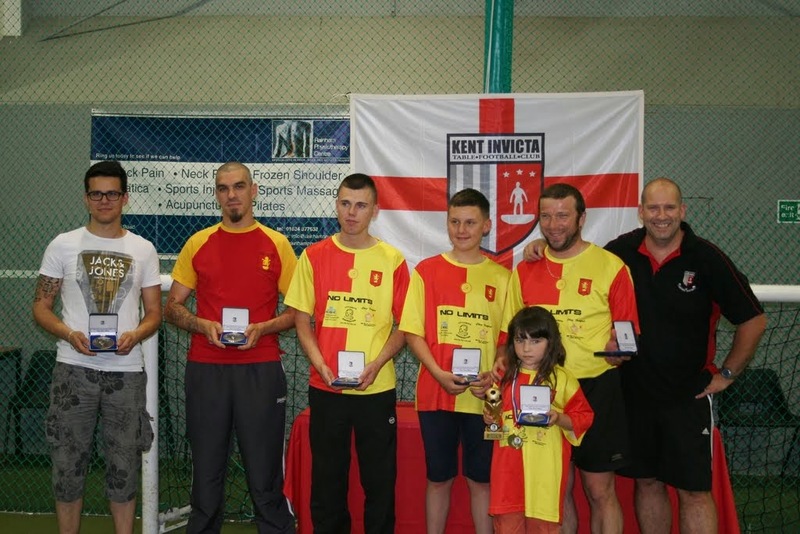 1st FISTF event in Kent a huge success! 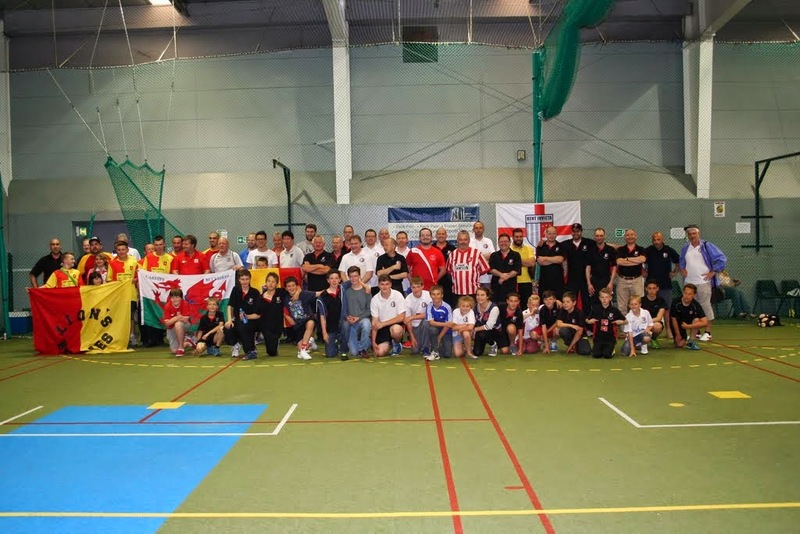 With over 70 players in attendance, the first ever FISTF tournament in Kent, England was a resounding success! 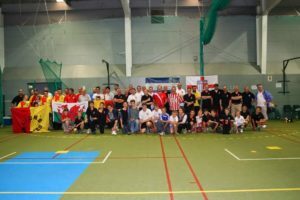 The English International Open came to Gillingham’s 44Two Club where players competed in all categories including many youth players. The Team event saw 10 teams battle it out in a competitive tournament. In the Semi-final, SC Eugies ‘A’ of Belgium beat Kent Invicta ‘A’ whilst Welsh legends, Cardiff Bluebirds, edged out London & Essex Utd ‘A’. The title was won by the Eugies in the end with a 3-0 victory over Cardiff. In the individuals it was England’s Brian Butterworth who won the Open on shots 2-1 from Portugal’s Paolo Gouveia. The Veteran’s winner was Phil Redman with a narrow 1-0 win over Rudi Peterschinigg. Elliott Bellefontaine beat Connor Bowden to the Under 19’s title and Kimberley Devreese won the Ladies title. The Under 12’s and Under 15’s saw the two young warriors, Kye Arnold and Corentin Bouchez going head to head in the final of both categories. In the end it was the young SC Eugies star, ‘Coco’ who came out on top though beating Kent Invicta’s Kye in both finals. This entry was posted in FISTF News and tagged England, Results. Bookmark the permalink.